3 Rope Climbs using the most challenging technique available to you. 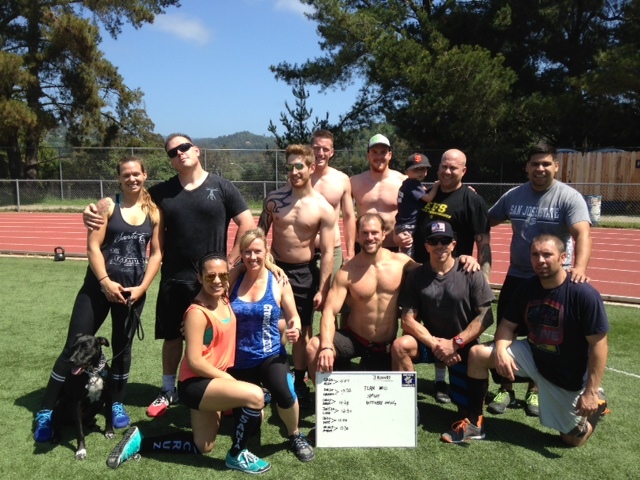 Note: This workout was “battle tested” on Saturday during an EPIC Van Ride and Outdoor Workout at Soquel Track. Prescribed weight for men is 53lb. and women is 35lb. Suns out – Guns out!